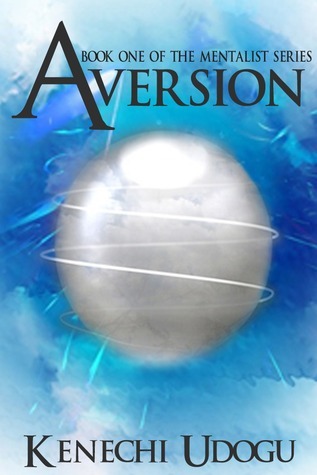 Right away I was intrigued by Aversion. I have never really read a book like this and I thought that it was such a cool concept! I really liked all of the characters in this book and I also really enjoyed the main character in this story, Gemma. Gemma has a super amazing power to get into people’s heads and save them from future disaster. I found it hard to put this book down! It is definitely one of those books that have the power to keep you up reading all night. Although it was suspenseful, I didn’t get very many butterflies at all. Russ was really sweet and I loved how he handled situations. The concept for this book really drew me in. I love that this is something that is completely different from any other book I’ve read. Yes, I definitely agree with you!